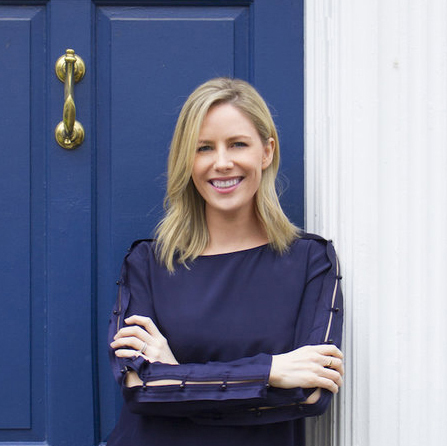 Blue Door Living is an interior design blog and shop based in Atlanta, Georgia. We find one-of-a-kind, handmade and vintage pieces, and love to mix french and moroccan styles with the classics. Here you'll find inspiration for your home: from home renovation to before and afters to ideas for home decor and occasionally wellness. We just finished a nearly 2 year home renovation in our 1920s home. You can catch up on our plans and progress here. The shop was started to support what's made by hand, to pass along the charm of vintage pieces and to do what we can to give back. We curate small collections that are a medley of vintage, handmade, found and new. Follow us on Instagram to hear first when a new collection launches. Because many of our items are found, once they’re out of stock they are gone. If you see an item you like that’s sold out, let us know and we can always look for it. 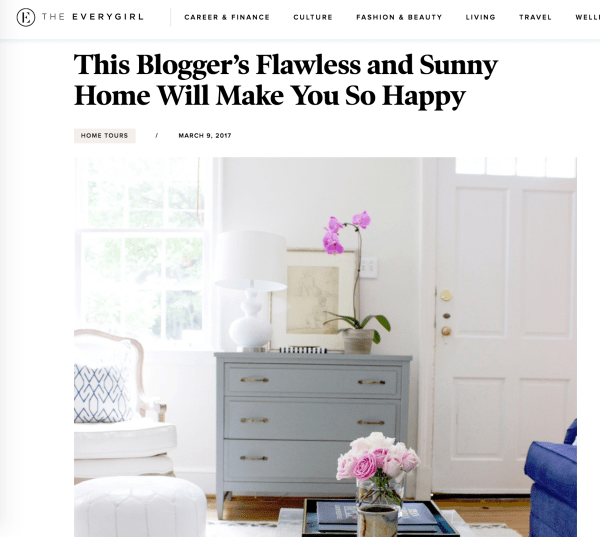 Blue Door Living has been featured on Design Sponge, The Everygirl and in Cottage White Magazine.